We produce B2 Mailing Tubes with extreme precision, every tube we create goes through testing to ensure the measurements are perfect. Our B2 mailing tubes allow for the exact measurements of a B2 sheet rolled on its short side to fit perfectly with a plastic end cap at either end. By dealing directly with the creators of your B2 mailing tubes you are supplied with a direct contact line to us and cut out any middle man, resulting in quicker and cheaper orders. Essex Tubes offer a competitive pricing rate but this does not mean we lower the quality of our products. 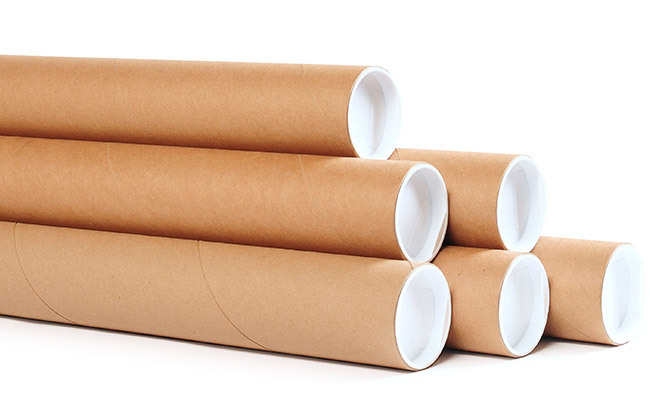 Our B2 mailing tubes are produced at a high quality and sold at a fair price. Our B2 mailing tubes are able to be fully custom made, this means we can add your company logo to the tube outer for that professional feel. We strive to minimise our impact on the environment as much as possible, all of the materials we used are sourced with this in mind therefore we only use recycled cardboard. We also ensure all of the elements to our B2 Mailing Tubes are fully recyclable and no chemical waste is produced in the tube winding process. You can rest assured knowing your B2 Mailing Tubes will arrive safely and on time with our highly reliable deliveries. We can off free UK next day deliveries on all of our stock products and a 3-5 day lead time on custom orders and large quantity orders. Your order will be able to be tracked at all times, to ensure your peace of mind. 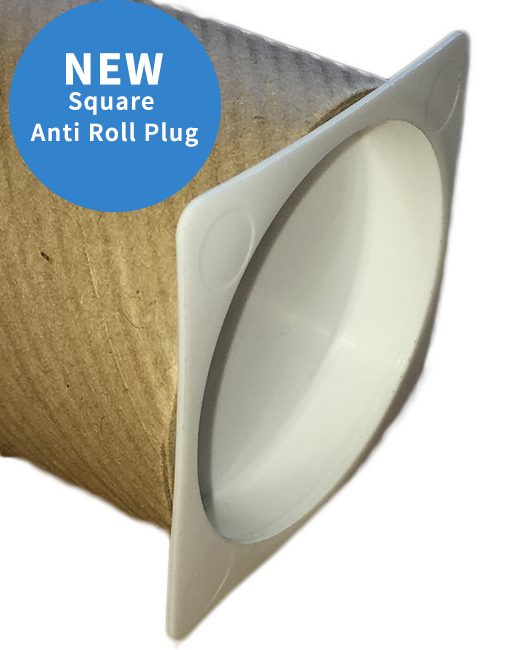 Our newest product keeps your prints and documents extra secure with a solution to the age old, rolling problem. Using plastic end caps with the ends squared off removes the ability of our mailing tubes to roll when in transit.